Miranda Schreurs is director of the Environmental Policy Research Centre and Professor of Comparative Politics at the Free University. Born and raised in the United States, she has held numerous fellowships at academic institutions around the world, with several stays in Germany in the 1990s. 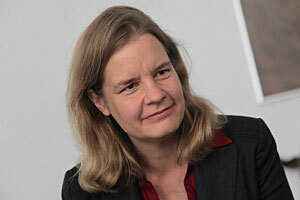 She has held her current position since 2007 and was appointed to the German Advisory Council on the Environment in 2008.